In this Episode, Dr. Sprinkle is joined by Laurie Krieg, the founder of Hole in My Heart Ministries. 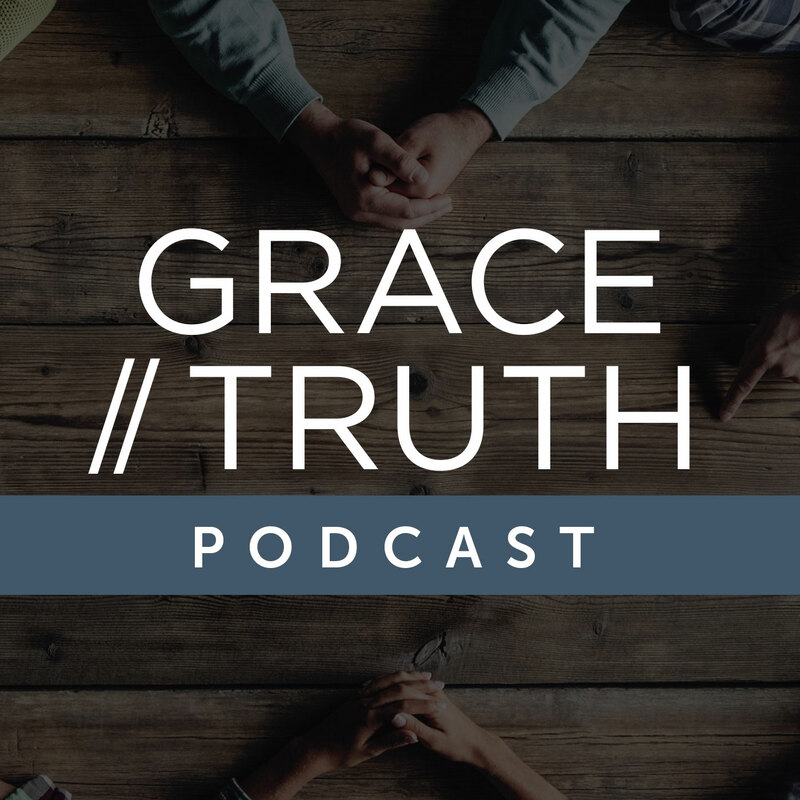 This episode corresponds to Conversation Five in the Grace / Truth Study. In this episode, Dr. Sprinkle and Greg Coles discuss the importance of learning the language in the LGBTQ conversation. You'll hear their thoughts on what words and phrases mean and which ones to say and which ones to avoid—and why.